MARCH 2019 MORE PHOTOS COMING ASAP! 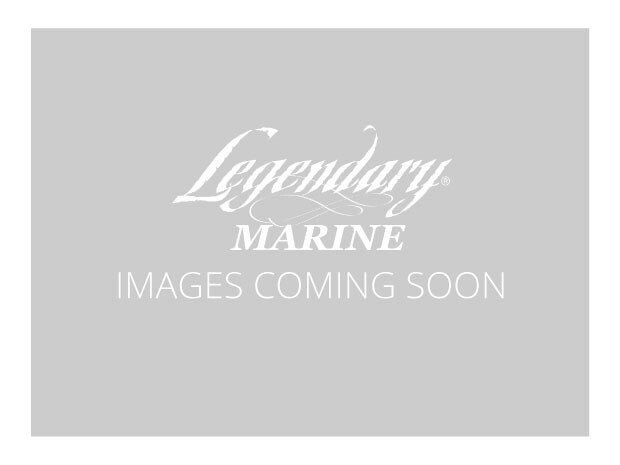 Photos are provided by the seller and are current from 2019. 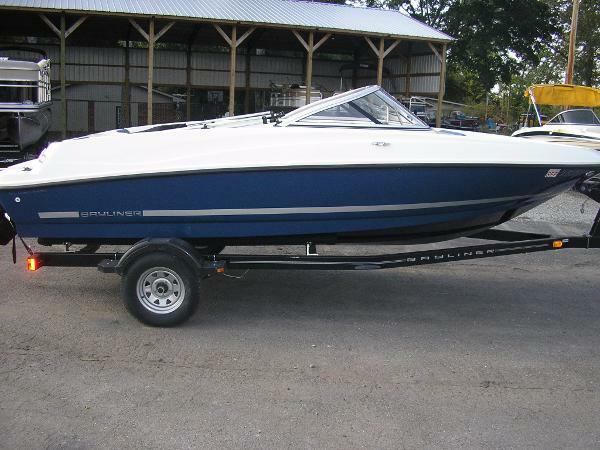 The boat is clean and well conditioned due to such light usage. 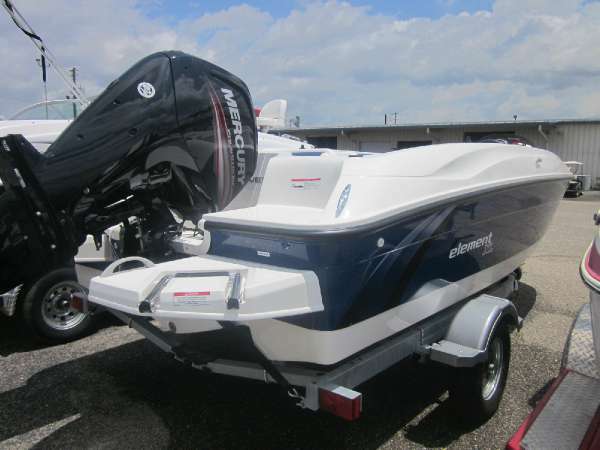 The engine gets run in order for it to be ready for your inspections. - per Seller. 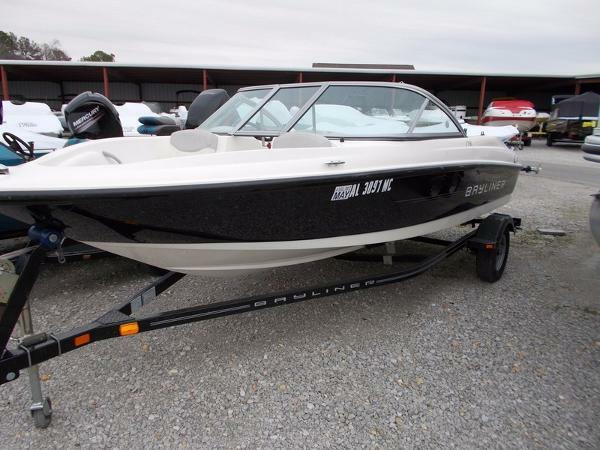 Please note the sleek high shine on the cherry red fiberglass, the clean deck and pristine upholstery. If there is something you don't see - please ask! 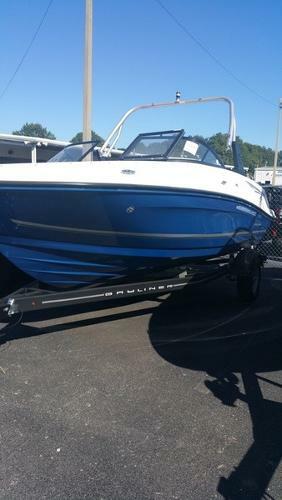 Call or text me for information now. This is a great opportunity for you. 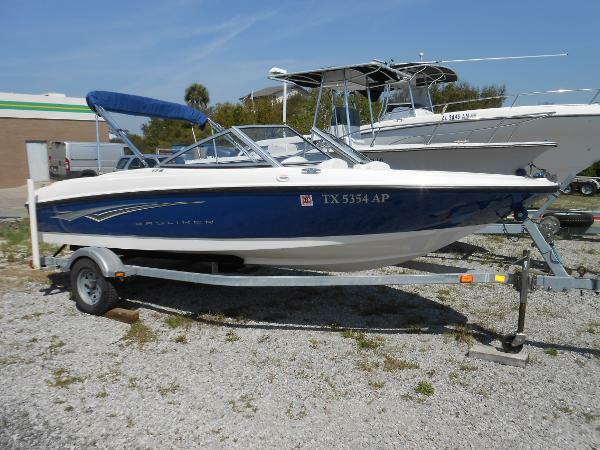 Stock #168305 2016 Bayliner 190 Deck Boat and Upgraded Mercury 150 EFI with only 15 Hours. 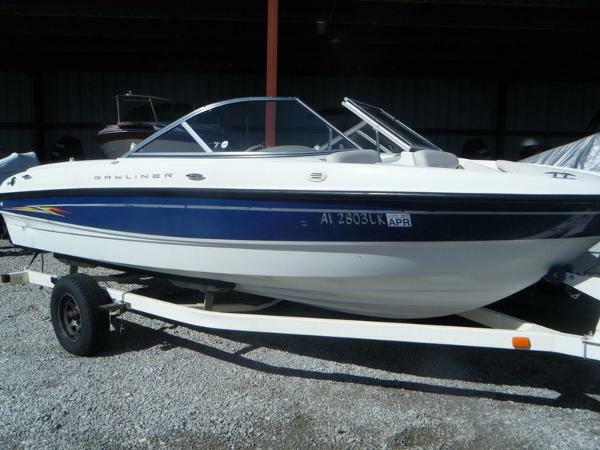 If you are in the market for a deck boat, look no further than this 2016 Bayliner 190, just reduced to $25,500 (offers encouraged). 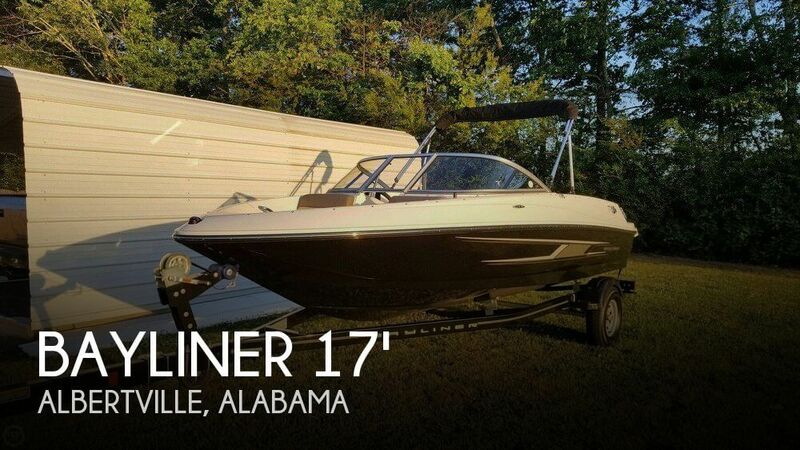 This boat is located in Saraland, Alabama and is in great condition. 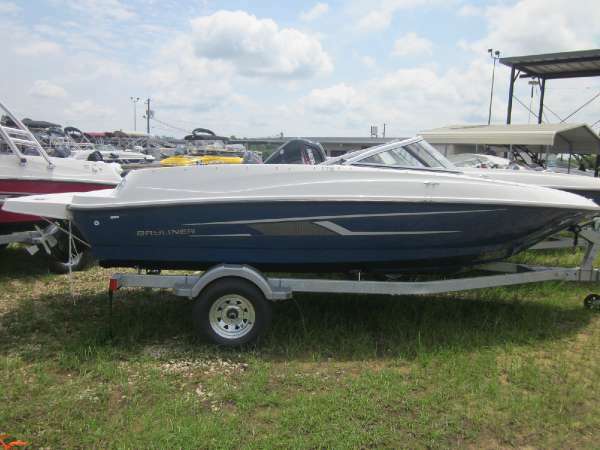 She is also equipped with a Mercury engine that has only 15 hours. 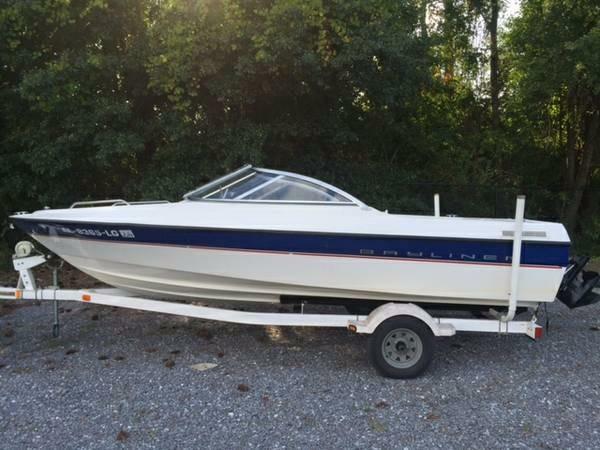 Reason for selling is upgrading. 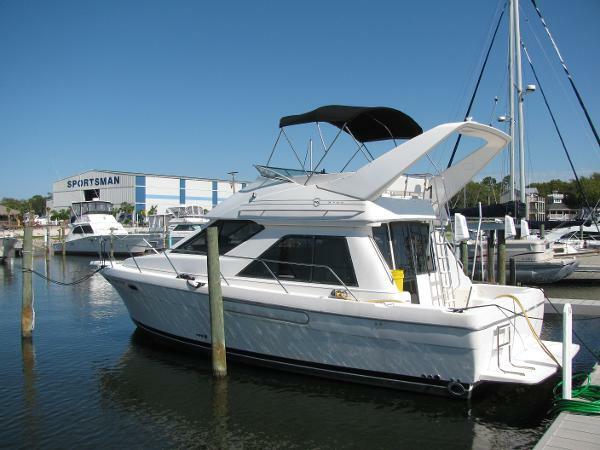 1996 Bayliner 3788 Flybridge Motoryacht 1996 37' Bayliner 3788 Flybridge Motoryacht with Twin Inboard Mercruisers 7.4 (240 Hours) The Owner is unable to use the yacht; it must be sold. 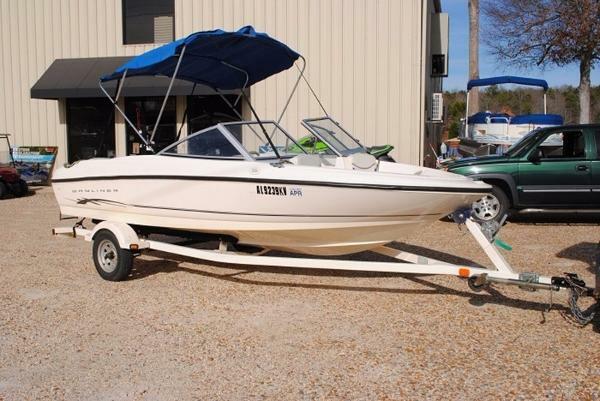 Owner will consider vehicle or trailer boat trade. 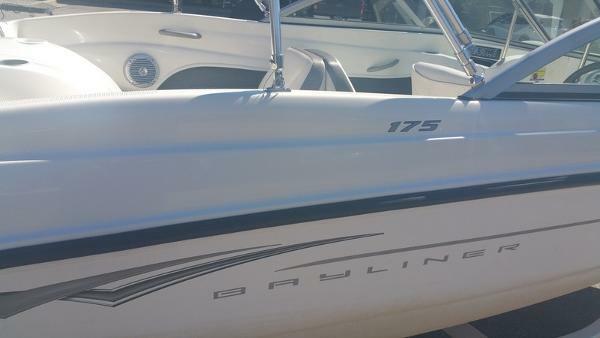 2003 Bayliner 175 2003 Bayliner 175 Very nice used boat. Contact for more information. 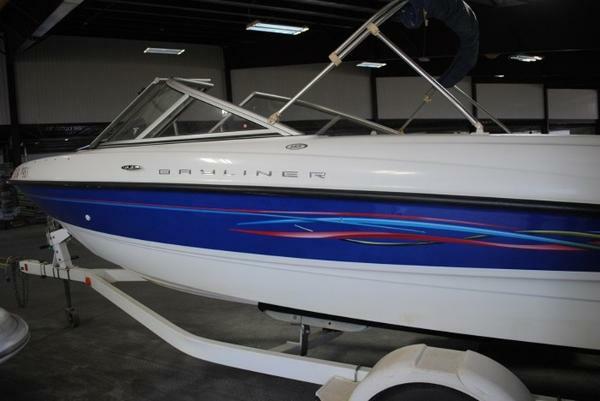 2005 Bayliner 195 An industry leader for 20 years, the Bayliner 195 Classic's styling and practical features have provided more families with boating memories than any other boat. 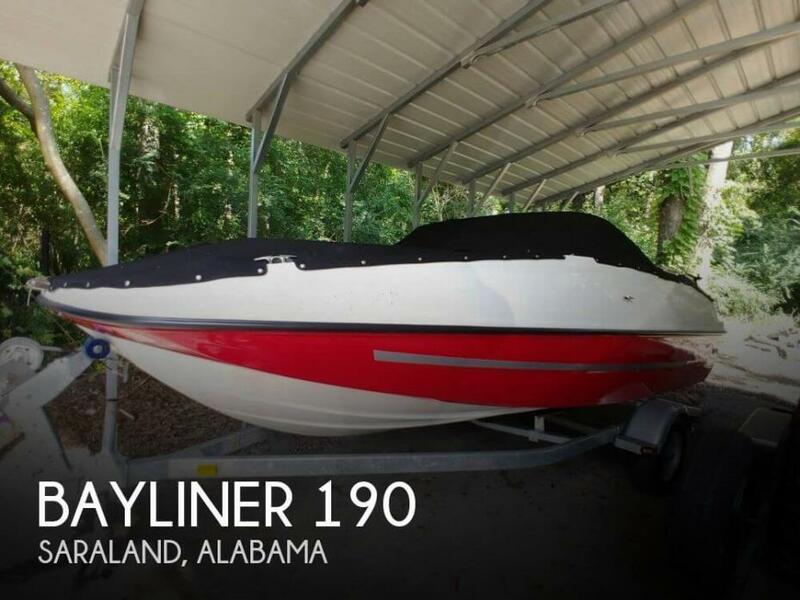 2006 Bayliner 185 2006 Bayliner 185 Clean boat. With swing away trailer.